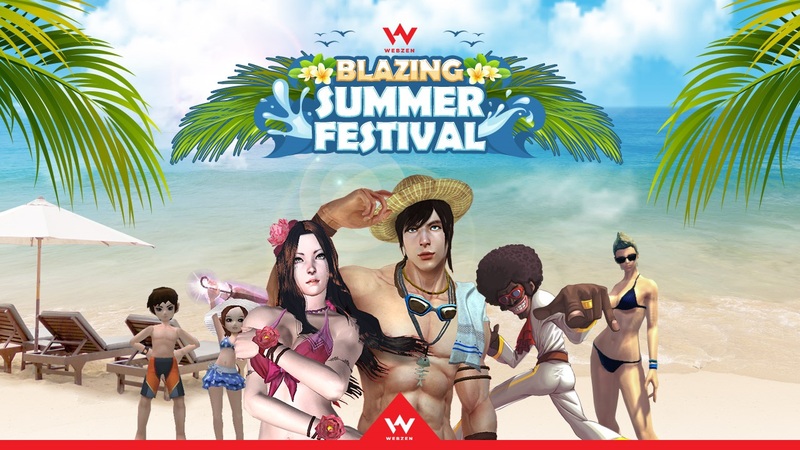 WEBZEN, a global developer and publisher of free-to-play games, has announced that manga-style MMORPG Flyff has launched its 10th anniversary game events, marking a decade of English service in North America. Flyff has more than 30 million registered users worldwide. Given this impressive number, Flyff and its game community are among the most popular of their kind in the West. 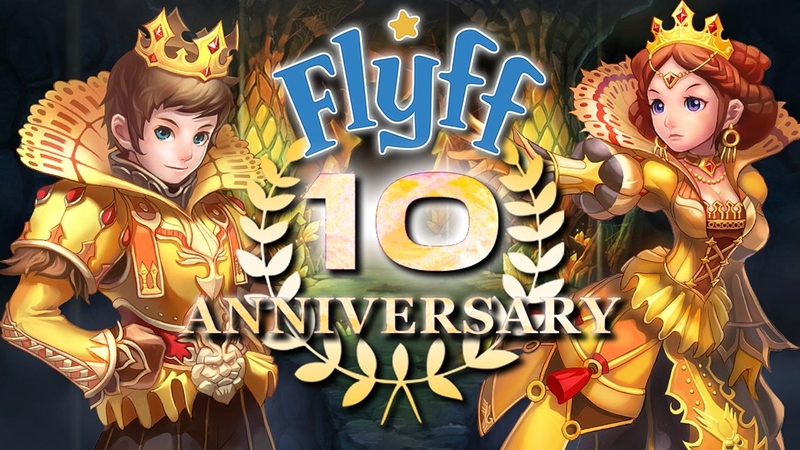 Flyff US started its open beta on December 25th 10 years ago, and to mark this occasion, the game will be holding an anniversary bash with in-game events lasting until January 5th, 2016 (UTC). To celebrate the 10th anniversary, the Flyff team has launched a skip level event that allows players to receive a free level boost for their characters. 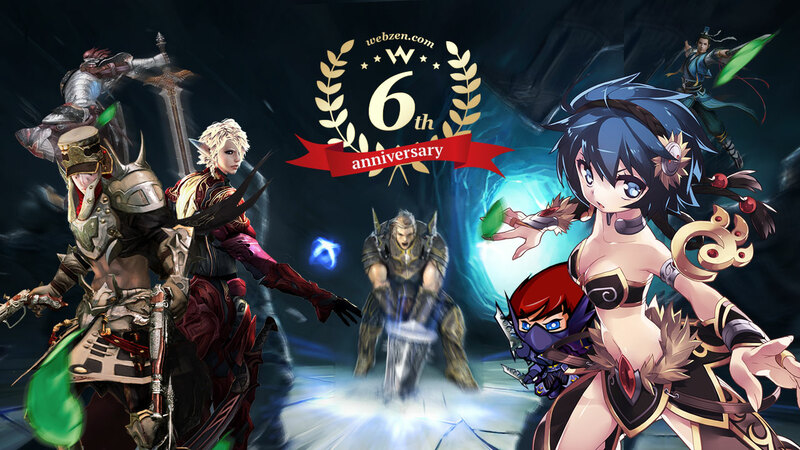 Players will be able to boost their characters directly to level 60 as well as getting them fully geared with weapons and armor, lasting until January 5th, 2016 (UTC). Both new players and those who have not played the game in a while should not miss this chance to catch up quickly. In addition, players can get a 3x EXP increase during gameplay from December 25th through to December 28th. And just for the 10th anniversary on December 25th, players will receive 10x EXP for 10 minutes every hour. 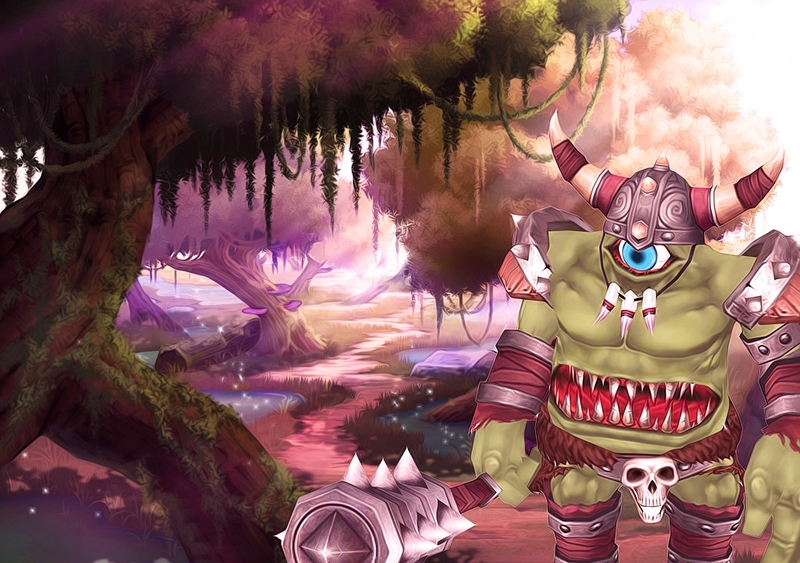 The 10-minute timeframe will be randomly chosen and cannot be predicted by players.